Build a powerful deck, cast spells on the fly, battle evolving enemies, find game-changing artifacts, make friends or make enemies, just make it to Eden. You can now download the demo on steam, on the right-hand side of the store page. 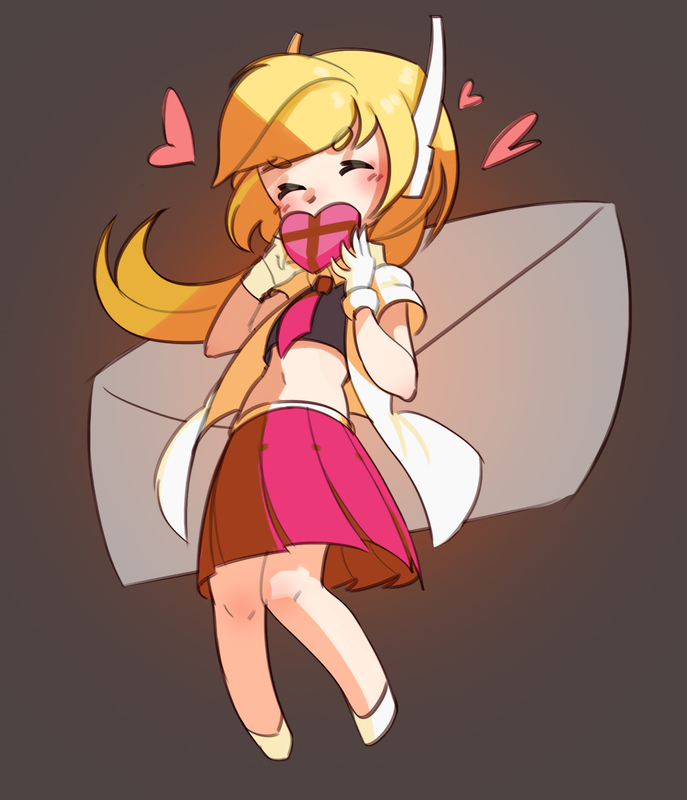 I'm not sure how many followers see these updates, so please let me know if you'd like me to start posting more news here! One Step From Eden Kickstarter is Live! + Demo v140! 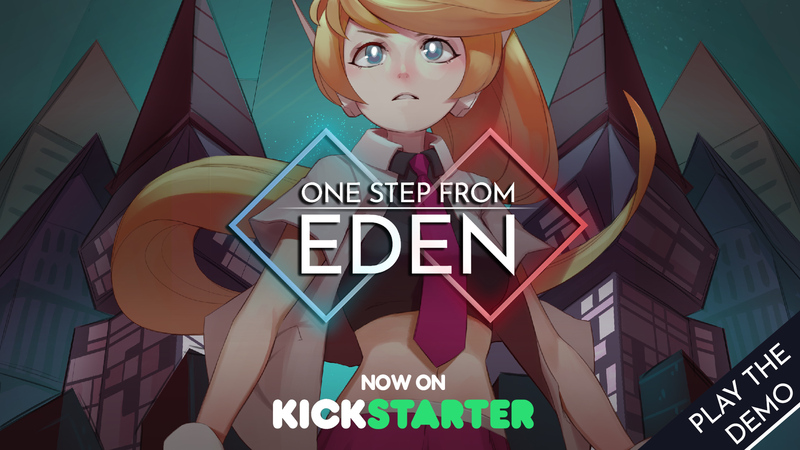 The Kickstarter for One Step From Eden is Live! Demo version 140 is also out on Gamejolt and https://tmkang.itch.io/osfe featuring some cool new skins for the characters! Watch the new trailer on the steam page!